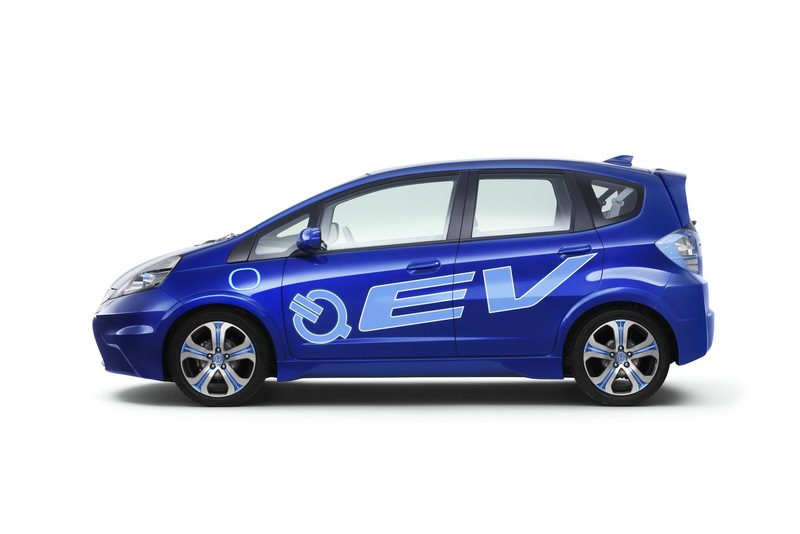 The Japanese from Honda published few photos and a bunch of details on the new electric concept which will be unveiled at Geneva, a concept which received a pretty common name, EV (Electric Vehicle). 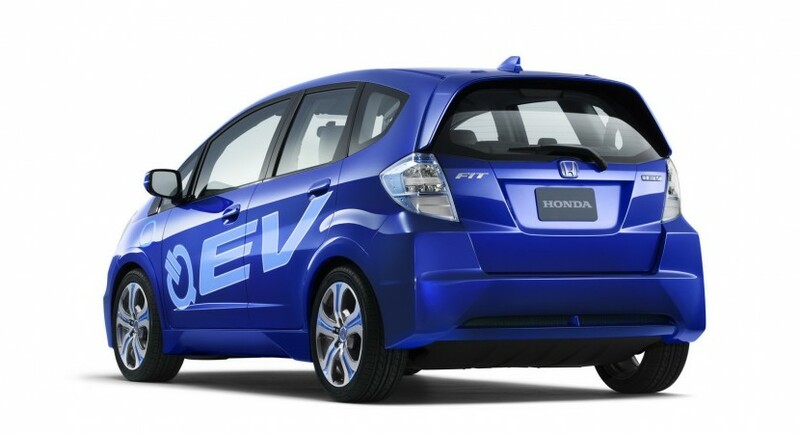 The new Honda EV concept is based on Jaza and actually foreshadow the future eco-friendly Honda Jazz scheduled to debut somewhere next year. Under the bonnet an electric engine offers a driving range of 160 kilometers while the lithium-ion batteries can be completely charged in six hours. Currently we don’t know the horsepower amount provided by the electric model but the top speed announced is 145 km/h. 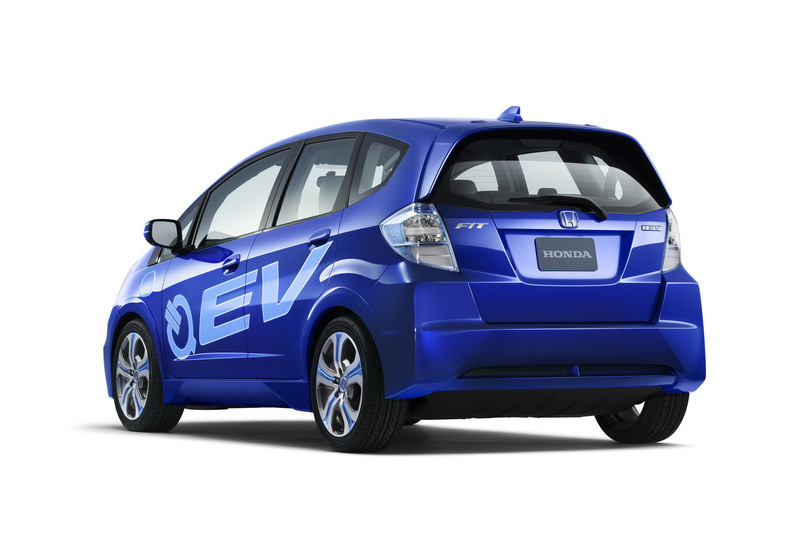 At the exterior the EV gets a new front bumper and LED lights together with new rims and revised aesthetics. Together with the new Honda EV, the Japanese manufacturer will present at Geneva a hydrogen-powered vehicle, the FCX Clarity. 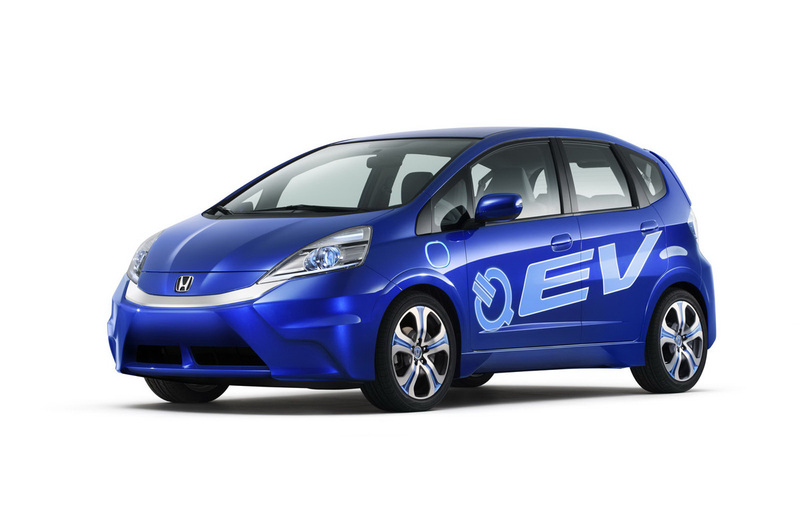 Actually, the Honda EV concept has already been revealed at the Los Angeles auto show last year but at Geneva we will find more about it.